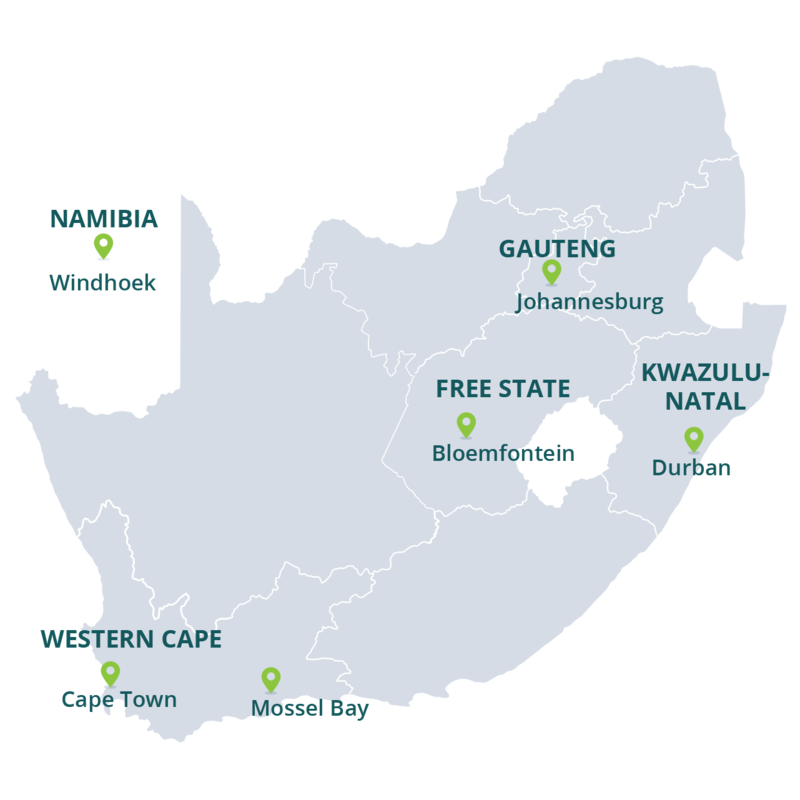 Jager has established itself as a provider of innovative solutions for the utility and renewables industry all across Africa. They offer completely customisable software solutions that can be applied to a variety of meters at all levels of metering management. They have a track record of providing services to international utilities and have become an established name in the automated and conventional meter-reading industry. 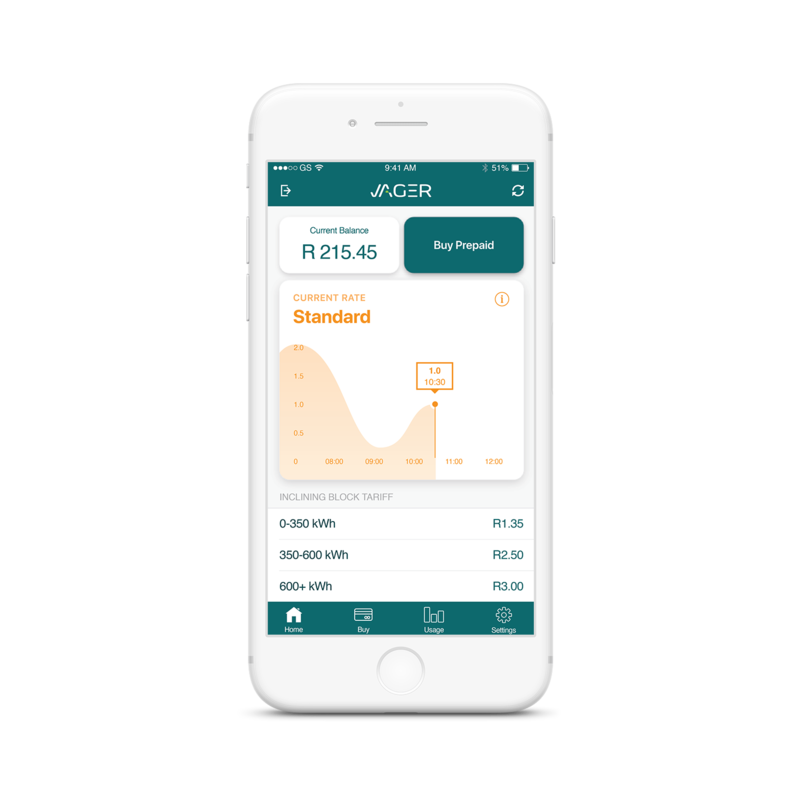 The Jager app and prepaid electricity meters empower customers to take control of their power consumption, whether they are an individual, business or body corporate. 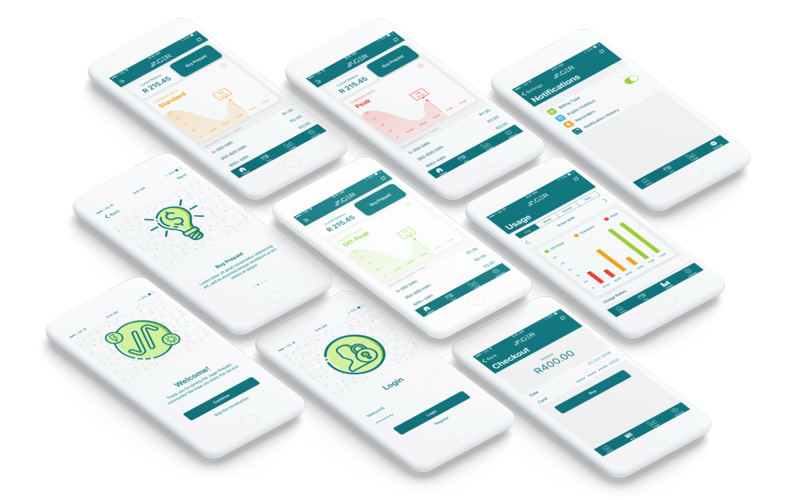 Their app allows customers to buy prepaid electricity and obtain the most reliable and accurate meter readings for complete peace of mind. Jager faced two main challenges; this included their national footprint, which drastically increased in the past year, and an outdated app. Their expanded footprint entailed operating in several other cities. This meant that some clients suddenly had different tariff rates, which Jager now had to accommodate. 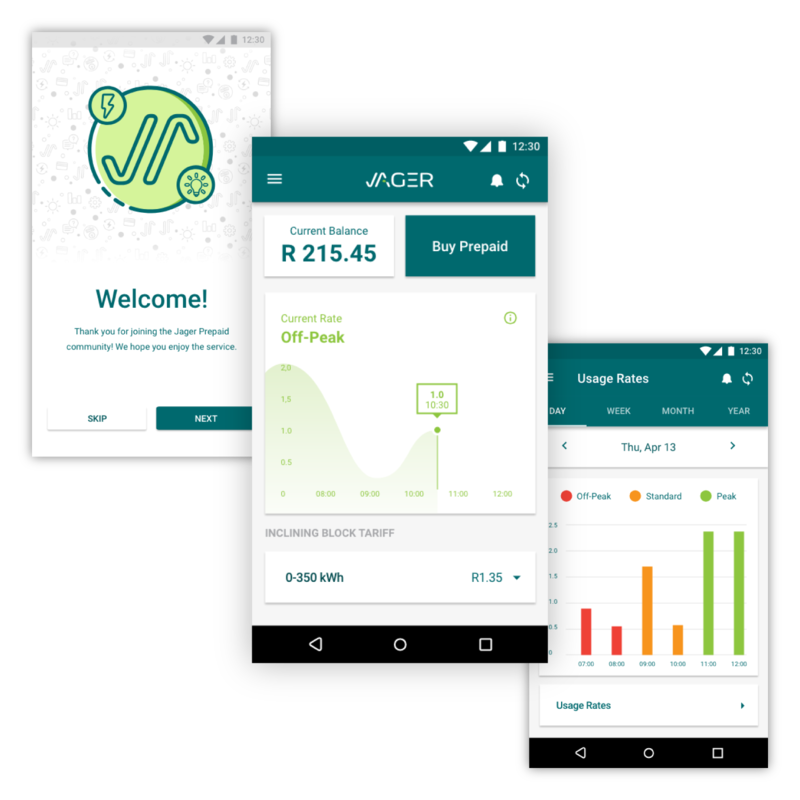 Their previous app only made provision for a time-of-use tariff rate (peak, standard & off-peak), which was unique to the area in which Jager originally operated in. They now had to cater for rates such as flat rates & incline block tariffs, and subsequently had to correlate the rate to the different clients, now based in different geographies. Pertaining to the outdated app, they now had to design an app that would meet the expectation of the modern consumer, both visually and functionally. Modern consumers expect apps to solve urgent needs in 30 seconds or less while on the go. 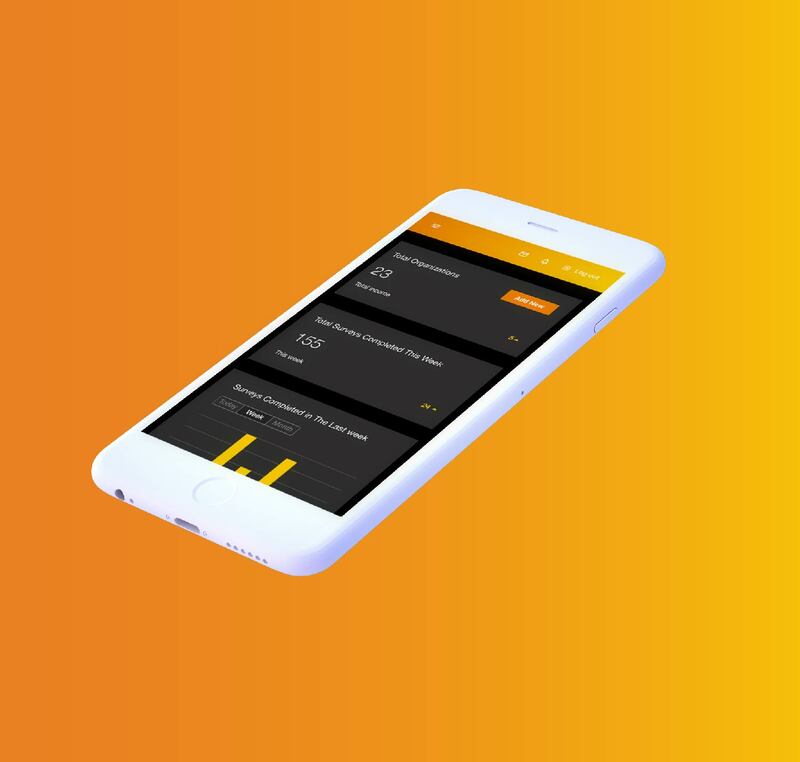 We used user feedback to ensure that the app's features plus look & feel was intuitive and fits seamlessly into the lives of their always-on-the-go customers. 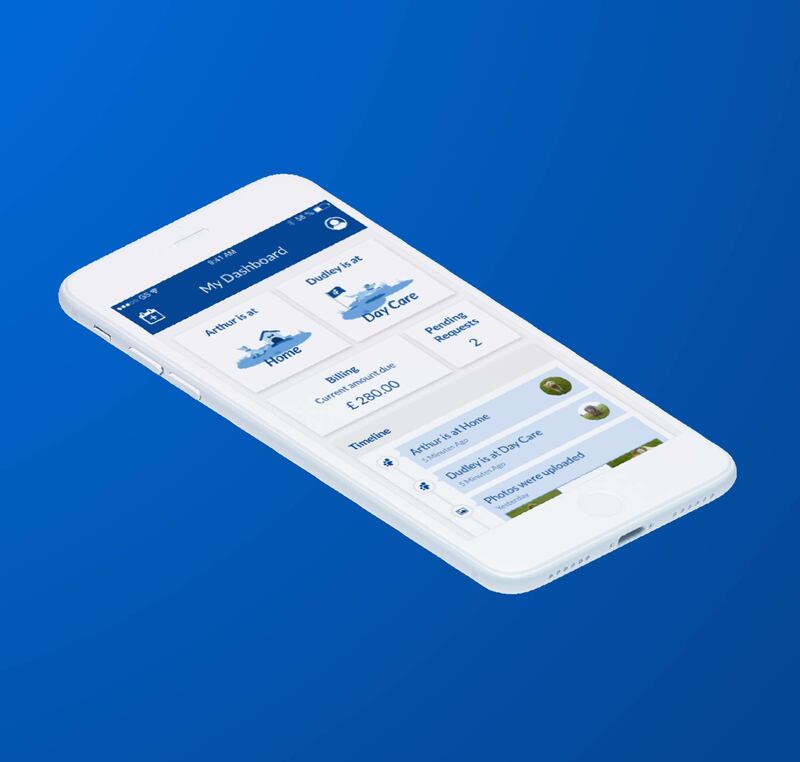 Using best practices for iOS and Android UI design, we made sure the app is 100% user friendly and free of unnecessary clutter. The interface was evaluated and tested to see where the biggest issues were regarding UX (user experience). These problem areas included task-orientated confusion, where the users were unsure where to go and what could be done through the app. Another problem was that the initial prepaid purchase function was not included, thus needing to be added to the main functions of the user tasks. 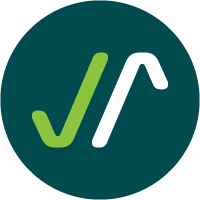 Auto-synchronisation with Jager’s database ensures that the app user always has the most up to date electricity usage statistics. Our integration with Peach Payments now allows individuals to buy electricity in as little as 30 seconds. Since working with Bitcube, Jager has opened 5 additional offices. Call centre enquiries halved, even as the company grew and expanded to other cities/countries. Without the app this wouldn't have been possible. Consumers can personally monitor power usage, identify high-use periods, and cut back at necessary times to save both power and money. Landlords can empower their consumer & business tenants in the same way, resolving any confusion or complaints related to properties individual energy usage. "Bitcube makes sure that your passion becomes their passion." "I think the advantage of dealing with a company like Bitcube, and what makes them unique, is that you're dealing with a team who is passionate about the software industry. They look at your needs and properly address them to deliver the best possible solution. 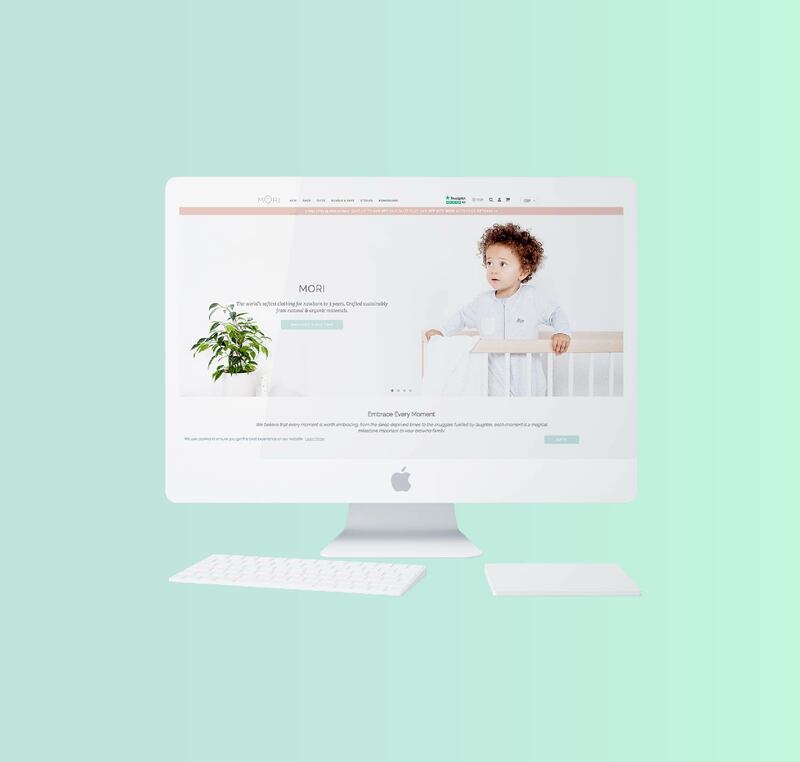 Another great advantage of working with them is that they are flexible, always making sure that they keep to the product delivery timeframes. This enables you to get your product to the client as soon as possible, which gives you the competitive edge."